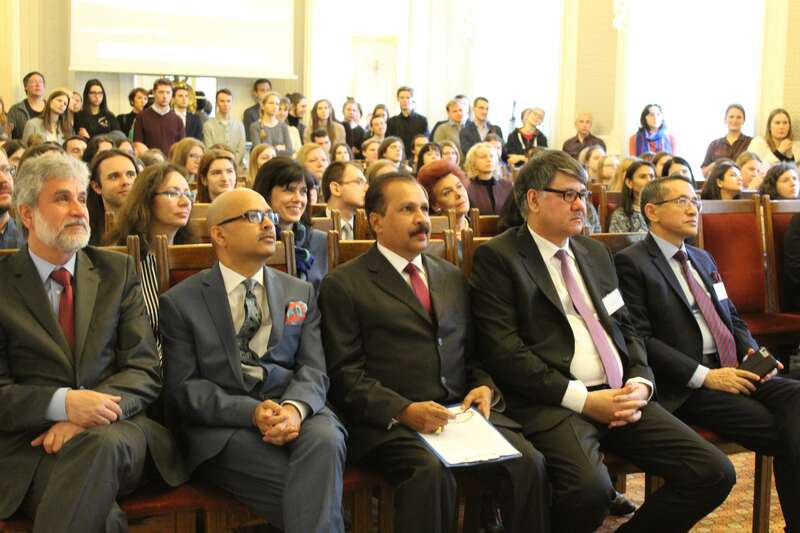 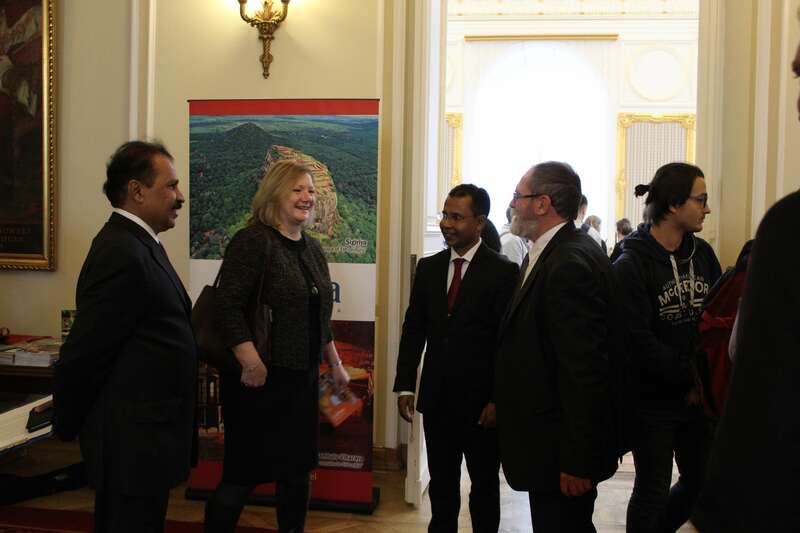 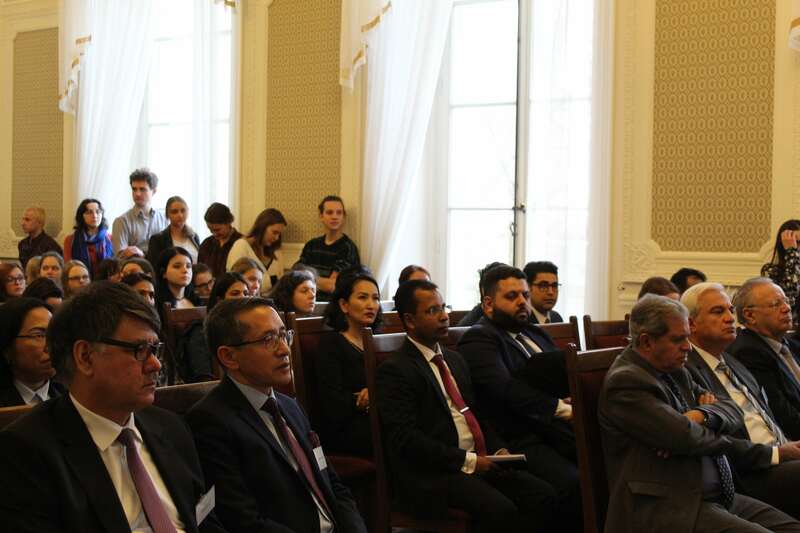 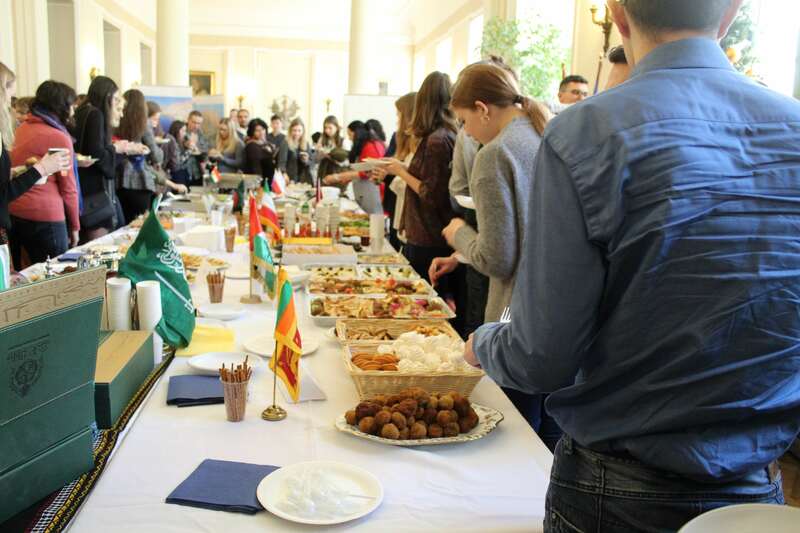 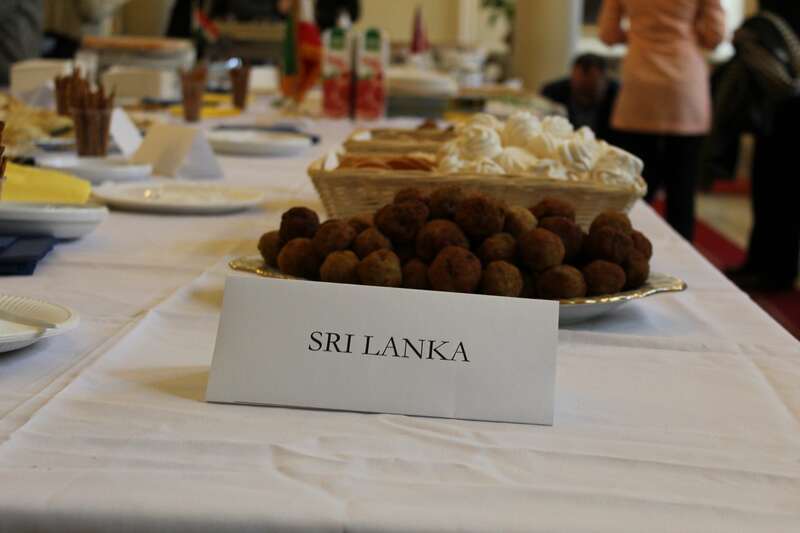 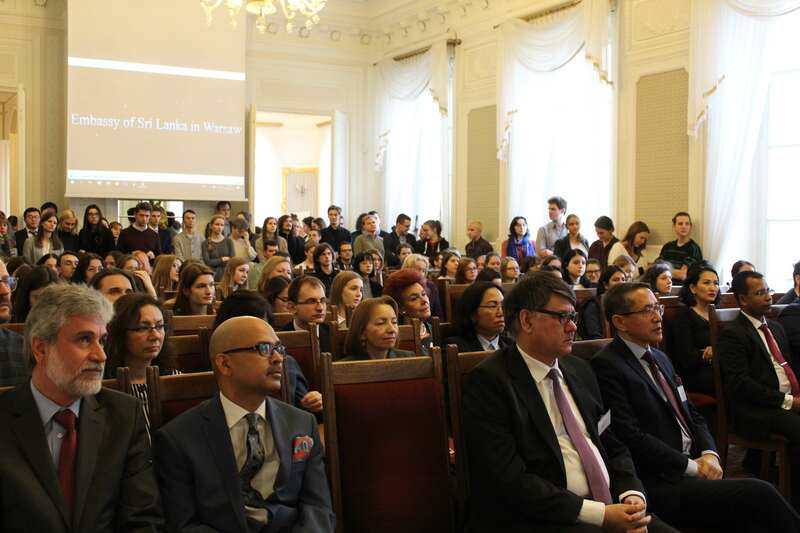 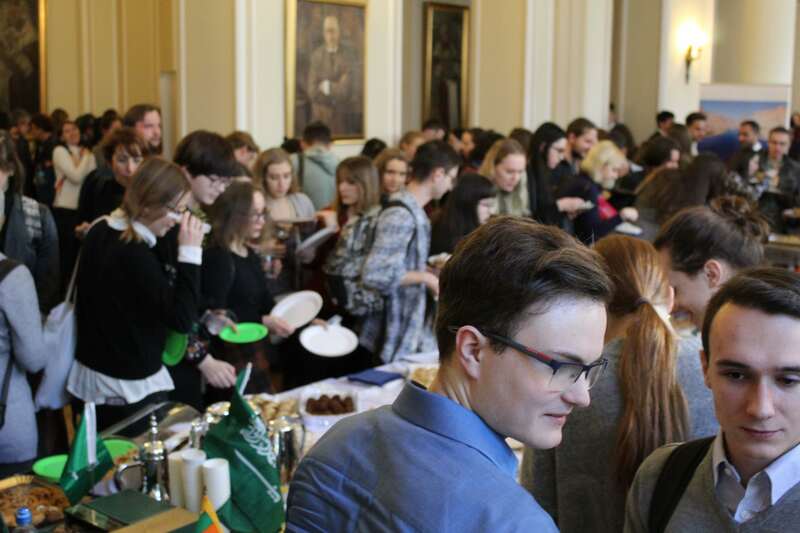 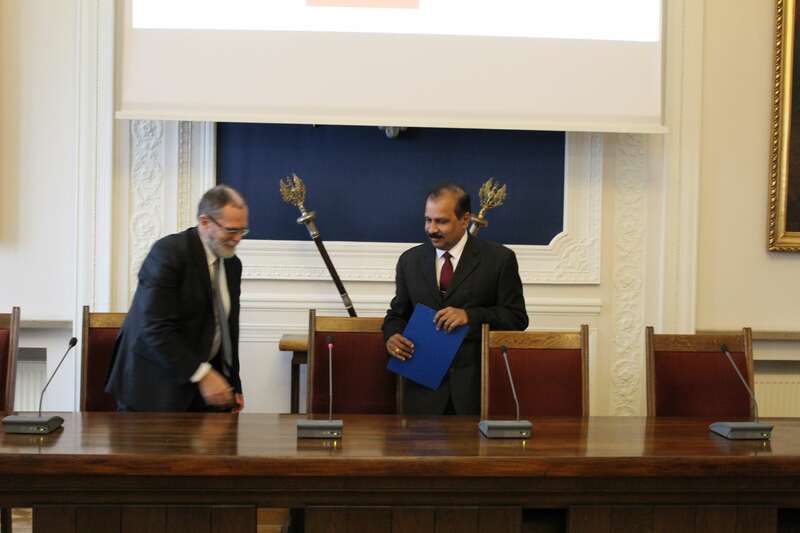 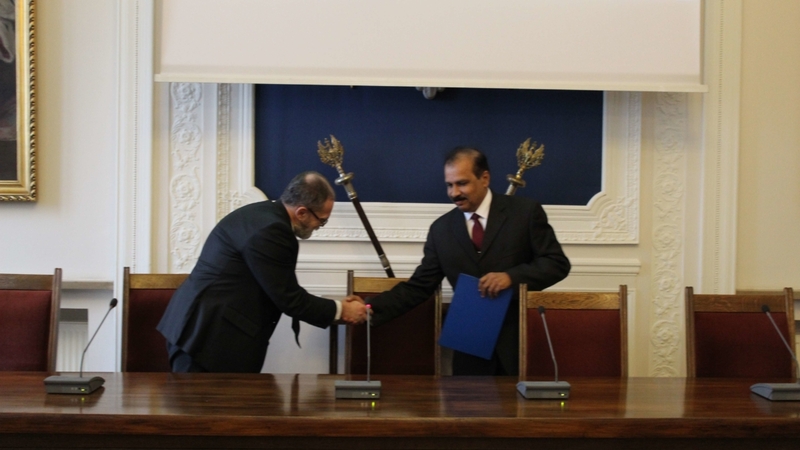 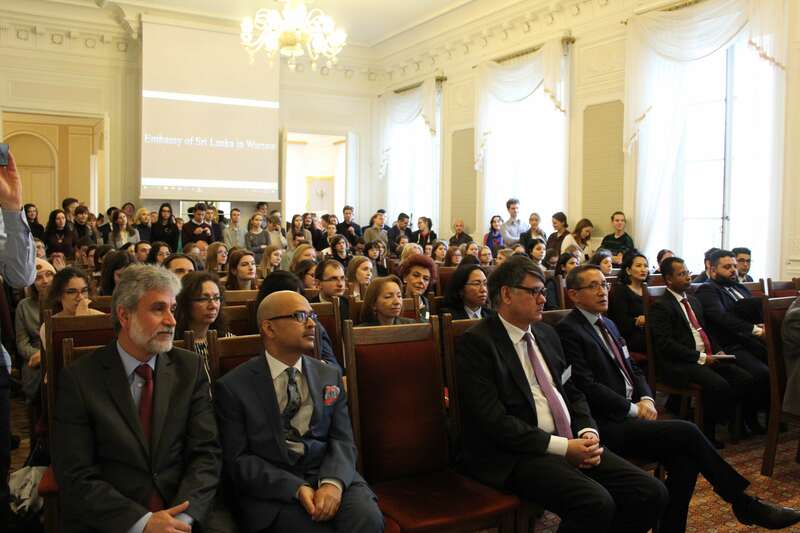 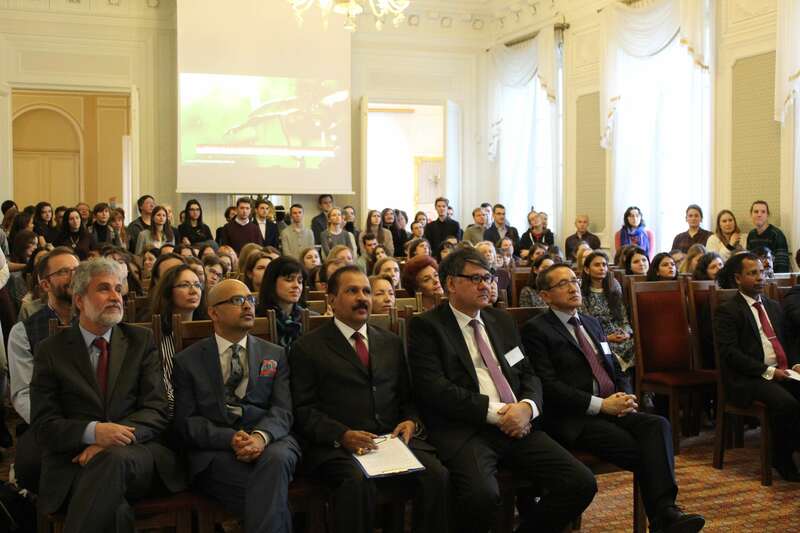 On January 15, 2019, the Sri Lanka Embassy in Warsaw participated in the Annual Meeting of Students of the Department of Oriental Studies at the University of Warsaw. 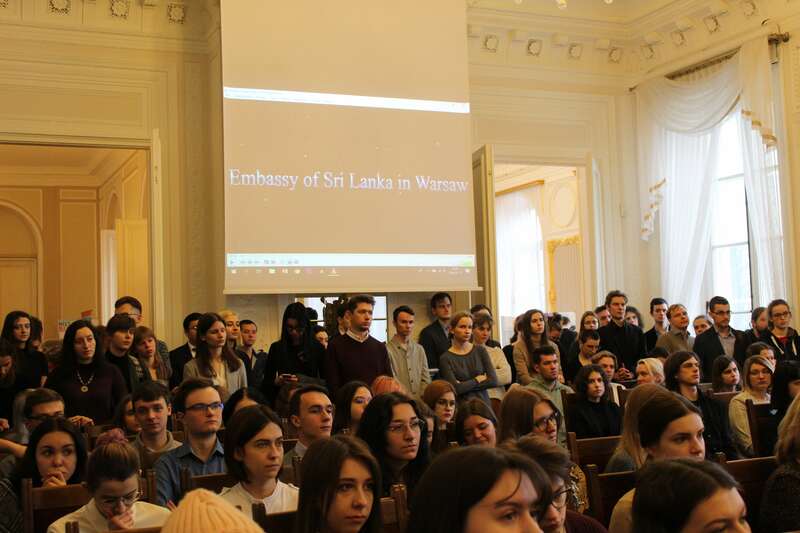 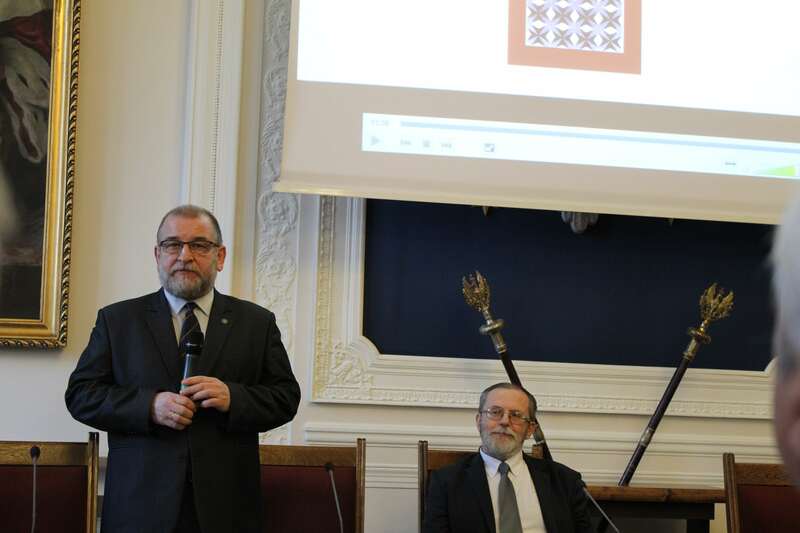 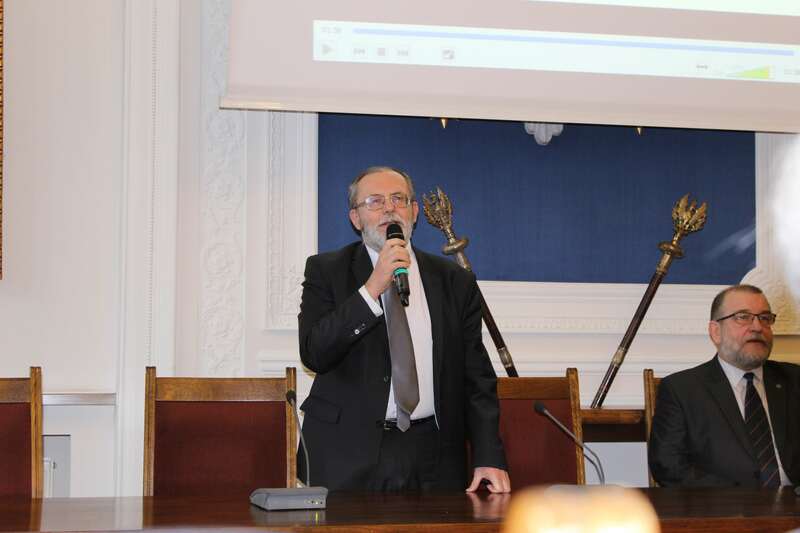 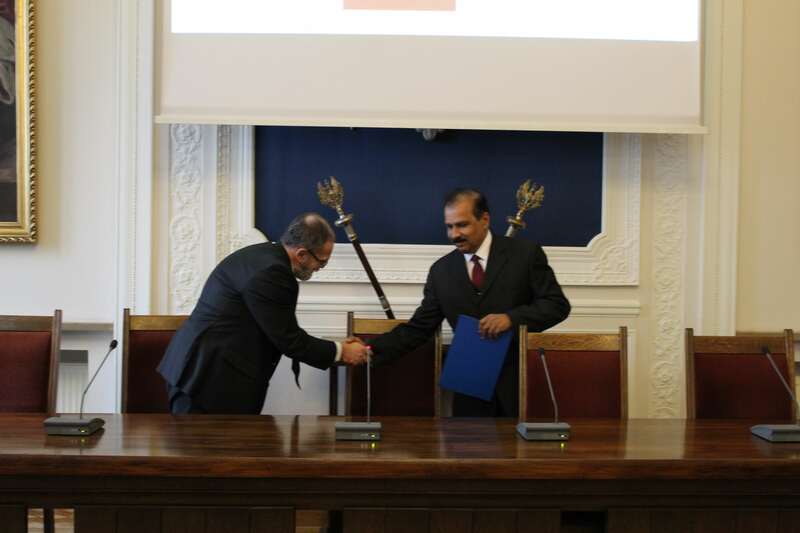 This meeting was held at the Senate Hall of Kazimierowski Palace in University of Warsaw. 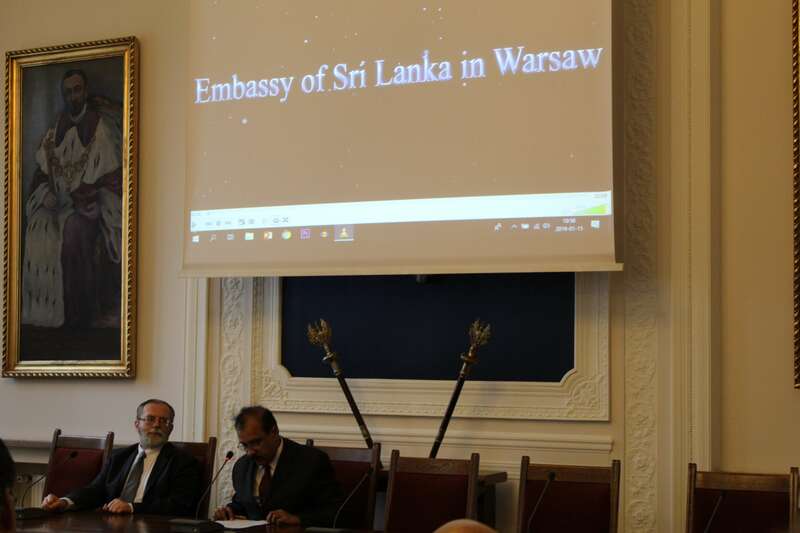 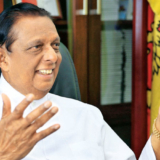 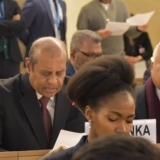 During the meeting, Ambassador C.A.H.M Wijeratne made a Speech outlining the various opportunities available in his beloved homeland. 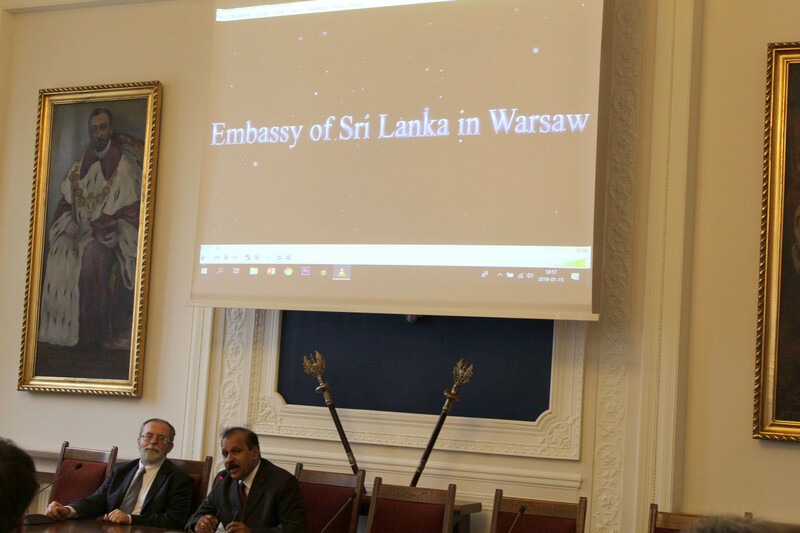 In addition, During the meeting, a promotional video about Sri Lanka was also Screened and it was caught attention of the audience. 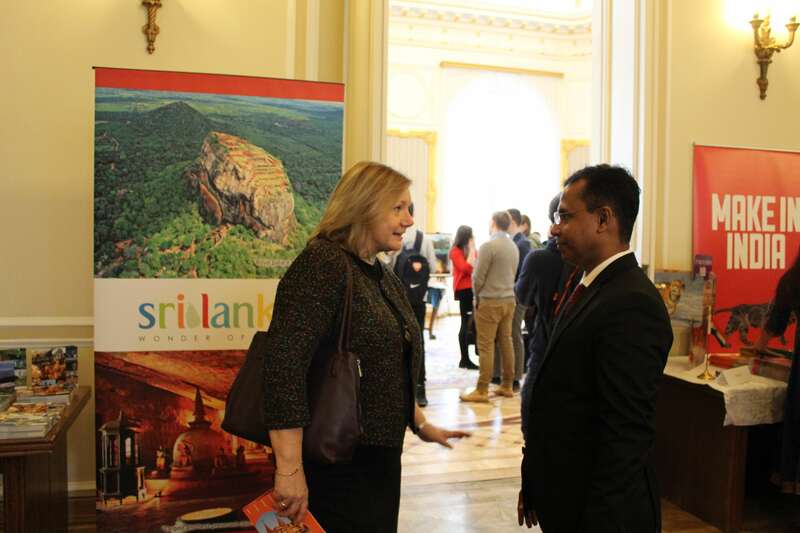 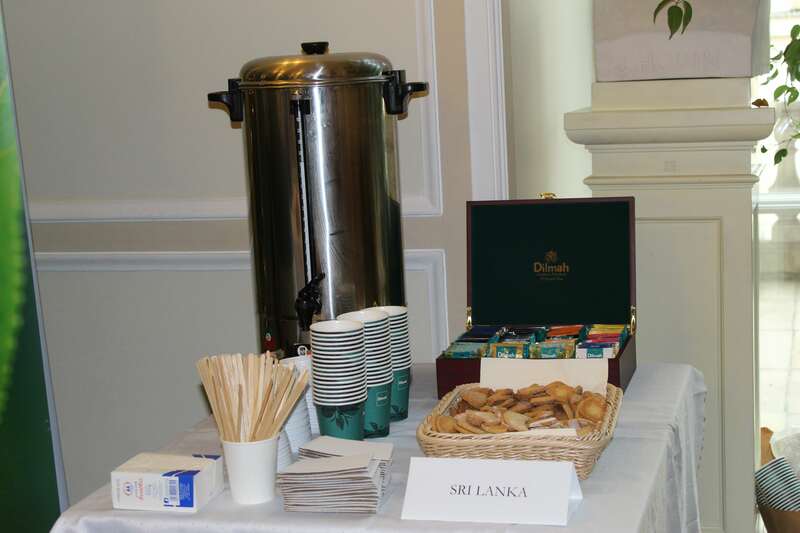 Finally, the embassy staff graciously served traditional refreshments with Ceylon tea and provided promotional materials regarding tourism.